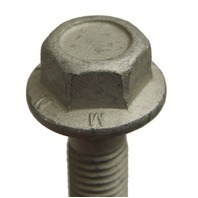 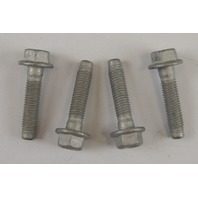 This is a pack of 4 bolts for many different applications on GM vehicles. 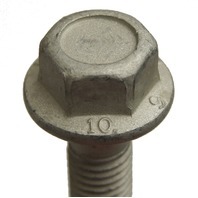 You will receive 4 bolts per order. These bolts are M10 X 1.5 X 45MM. 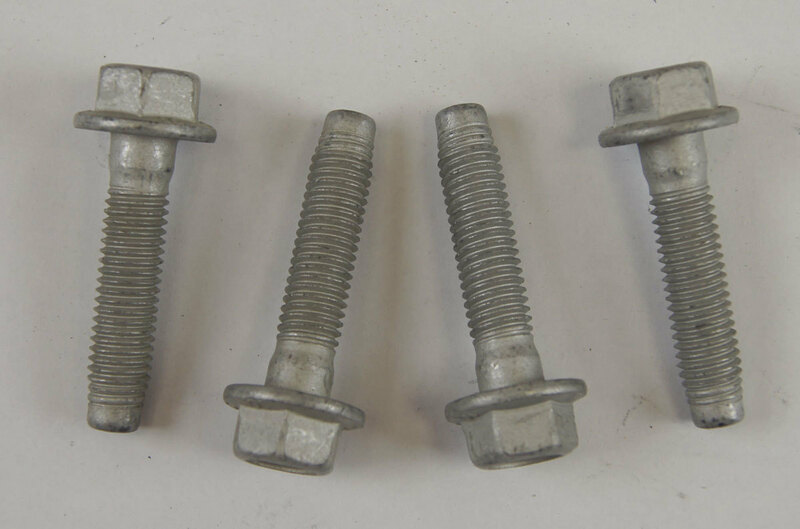 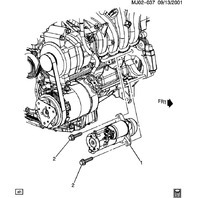 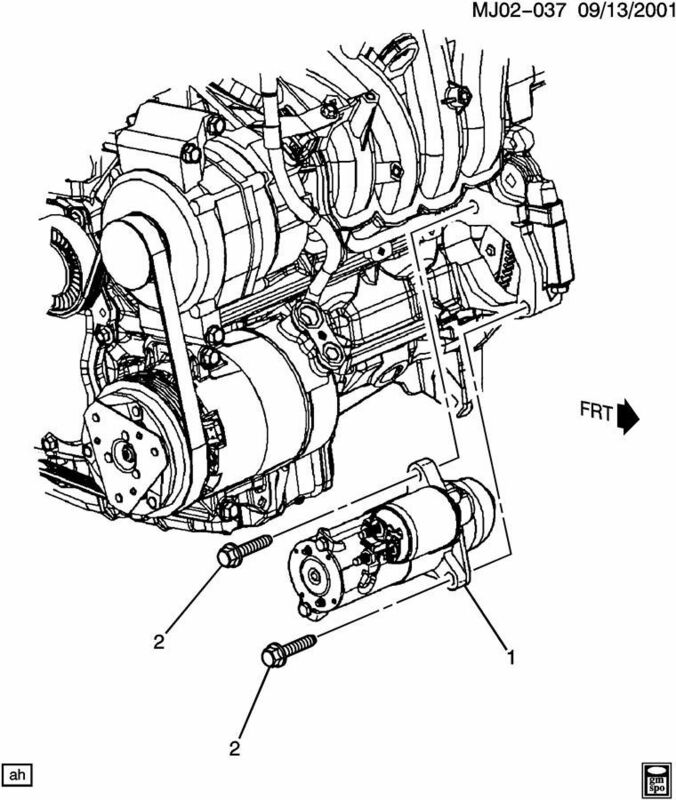 Replace your old, lost, stripped bolts, with these brand new factory GM parts at a fraction of the dealer price.